The GB-1 reads (scans) the ISM UHF radio range "ultra high frequency" and plays the assigned micro audio files and carrier sounds that represent Radio Frequency + Signal Strength. 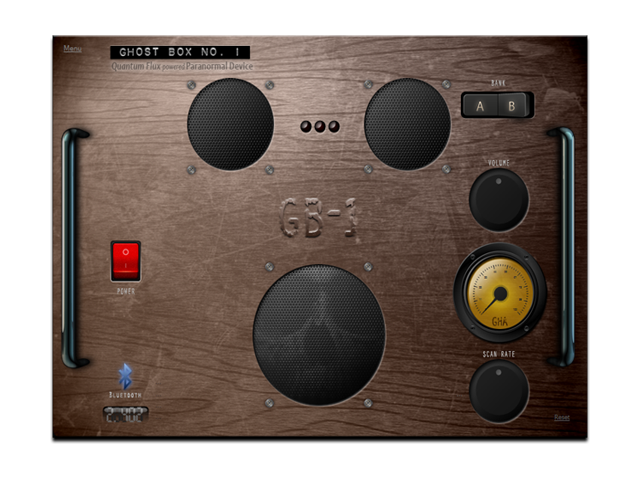 The GB-1 uses 11,000 micro audio files and carrier sounds to allow spirits to communicate. 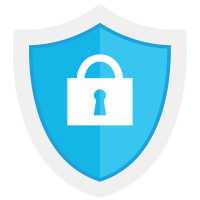 Bluetooth is used to scan the UHF, and when not in use the app defaults to Circuitry Disruption caused by Electromagnetic Interference via (hardware analysis). The FLUX GB-1 is classified by GHOSTHUNTERAPPS™ as an Instrumental Trans-Communication (ITC) paranormal device. This is a serious tool and I hope to see it in the hands of serious users who have an appreciation for the spirit world. It should never be used by those who attack or or negative to spirits.